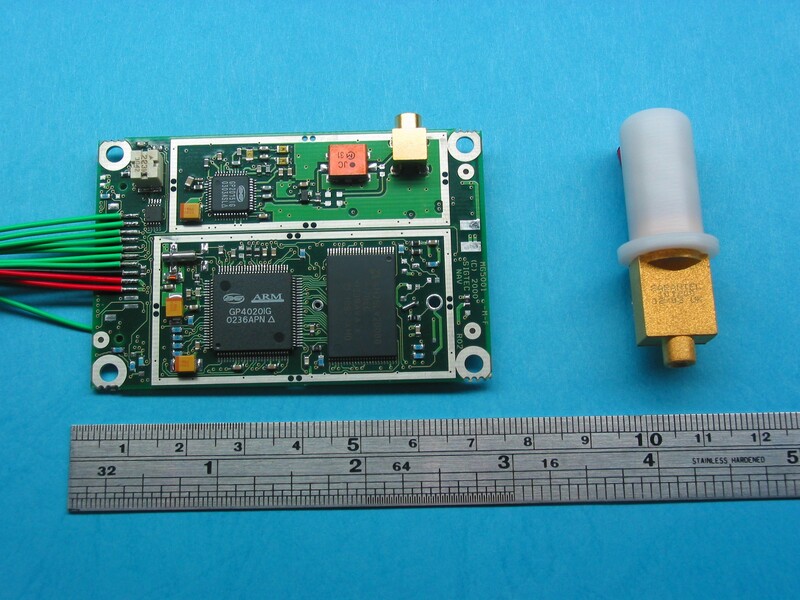 The Surrey Space GPS Receiver SGR-05U (\"University\") (1 antenna, 12 channels) is a spacecraft orbit determination system specifically designed for miniaturized satellite applications and CubeSat systems in LEO and provides position knowledge to 10m and velocity knowledge to 15cm/s. It has been developed as a low-cost standard COTS hardware product intended for university-type applications. The SGR-05U is designed to use a single antenna and the core components of a GPS receiver to minimize size and power. The SGR-05U can either be embedded into a host module as an OEM (i.e. single PCB) or can be used with an interface board to provide more flexible power supply and interface capabilities.